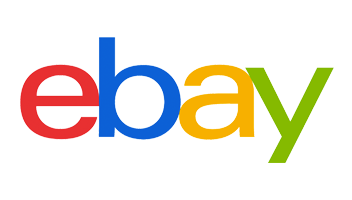 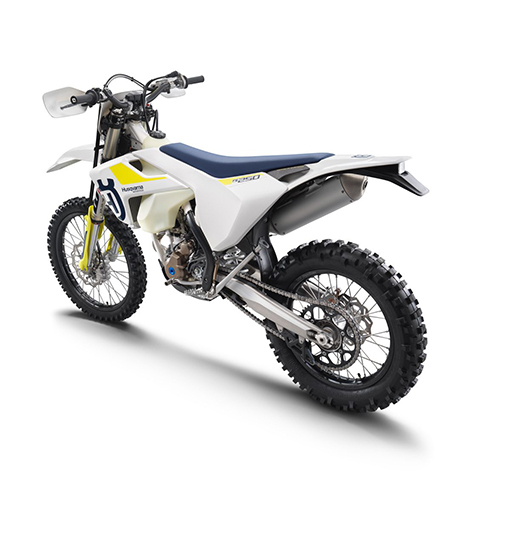 *The price does not include £120 on the road charges* Finance Example: Vehicle Cost £8,339.00 Less deposit £2,000.00 48 monthly payments of £152.54 Annual Percentage Rate 7.5% Total Amount Payable £9,321.92 The FE 250 is the smallest capacity 4-stroke in the enduro line-up. 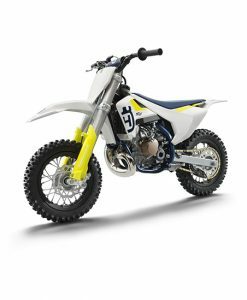 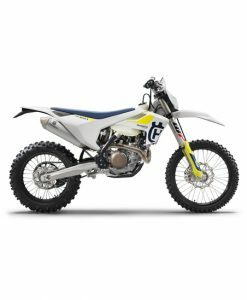 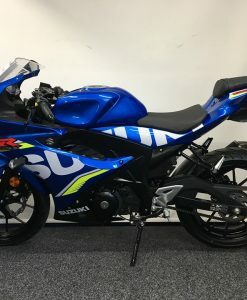 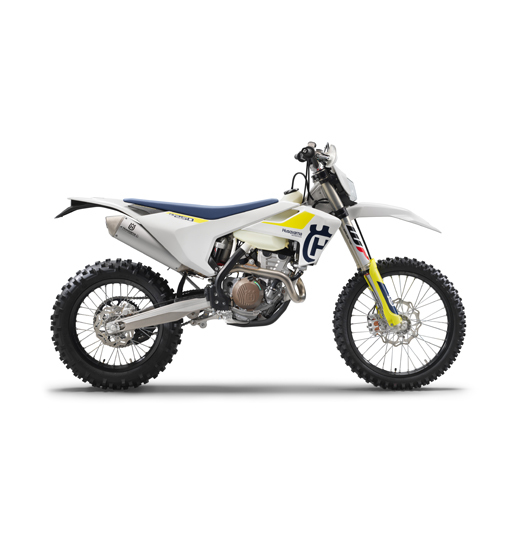 The small capacity means it is very lightweight and shines in tough technical terrain while delivering a torquey and manageable 4-stroke performance. 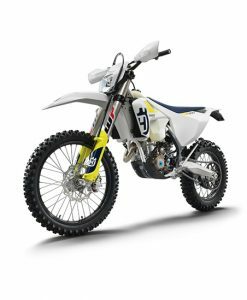 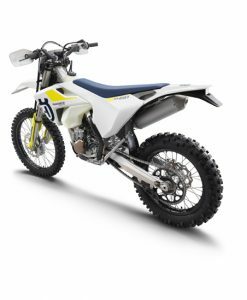 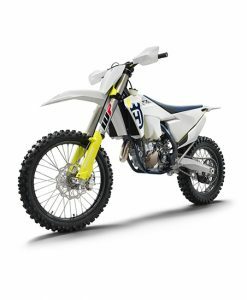 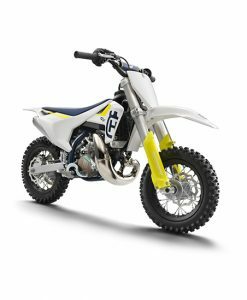 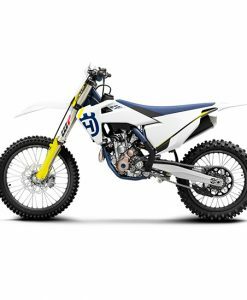 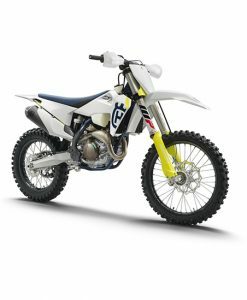 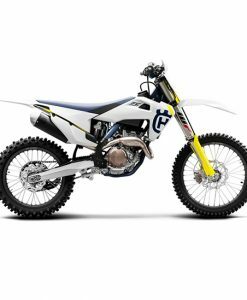 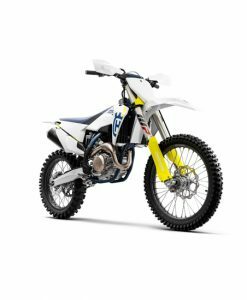 Combined with class leading WP suspension, selectable engine maps and Magura hydraulic clutch, the FE 250 features an array of premium components for unsurpassed quality and reliability.